We use the alluring Neroli (Bitter Orange Blossom) Hydrosol in our Cream Cleanser for Face formulation. Refreshes the look of tired skin: Neroli has a toning, cleaning, and tightening effect that helps skin look more awake and lively. Minimize the appearance of pores: Like other citrus elements, neroli has a natural cleansing property, which means it minimizes the appearance of pores, smoothing skin’s appearance and diminishing the look of under-eye circles. Helps with oily skin: Neroli naturally helps balance oil. 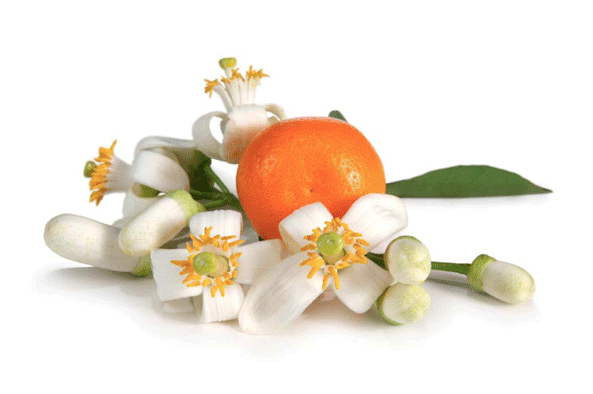 Neroli is popular for its ability to hydrate and heal damaged skin, as well as having antibacterial and antiseptic properties. It is perfect for acne-prone skin as well as sensitive, maturing skin. We love it for the intoxicating aroma, but with all of its other benefits for the skin... more, please!